Make sure that you can stay in touch with everything with just a few unique tricks. Remember that ghosts of all kinds love to play with lights. It's basically their version of the secret handshake. Show off your love for the genre-breaking show with this Light Up Stranger Things Necklace. 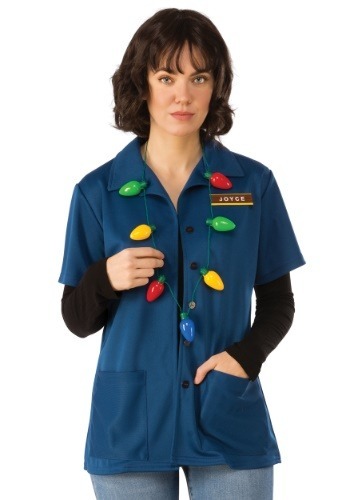 This battery powered necklace of large holiday lights is a great replica of the same adornment that Joyce Byers used to keep in contact with her Upside-Down-dwelling kiddo. Flick it off and on to emulate the spirits speaking or just leave it on and leave it up to chance! Gone are the days of running around with weirdly ancient technology in order to try to hear and communicate with the spirits of the beyond. 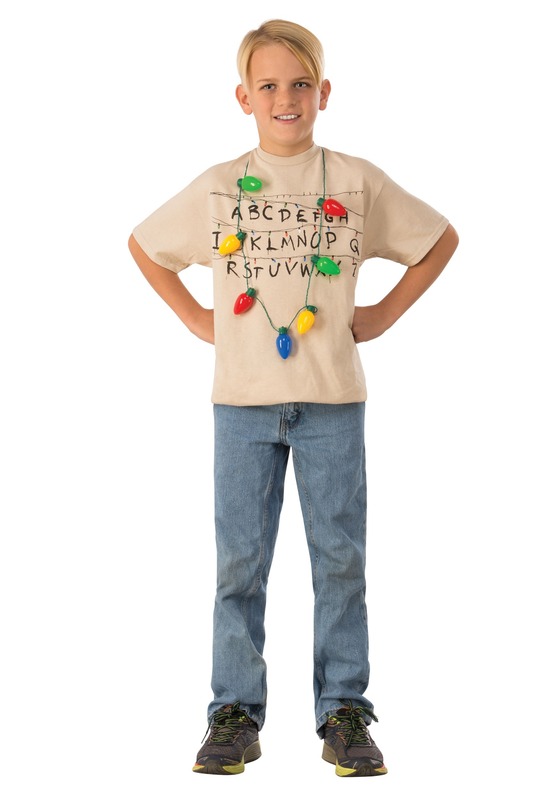 Will Byers taught us that all we need are a few handy holiday lights to dial up our ghostly pals. Keep this Light Up Necklace around to see what stranger things might be around you!